While the upper sections of the Winnipeg River are somewhat remote and accessible only by boat or float plane, much of the lower half can be accessed along major highways. 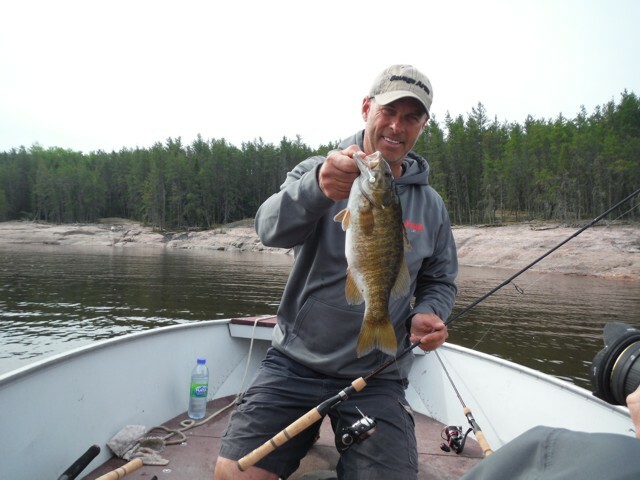 Riverside communities including Pine Falls, Lac du Bonnet and Seven Sisters, offer all amenities including boat launches, so a do-it-yourself excursion is a simple matter. To learn more about Eagle Nest Lodge There are other lodges along the river as well. Go to Hunt Fish Manitoba to see them all.